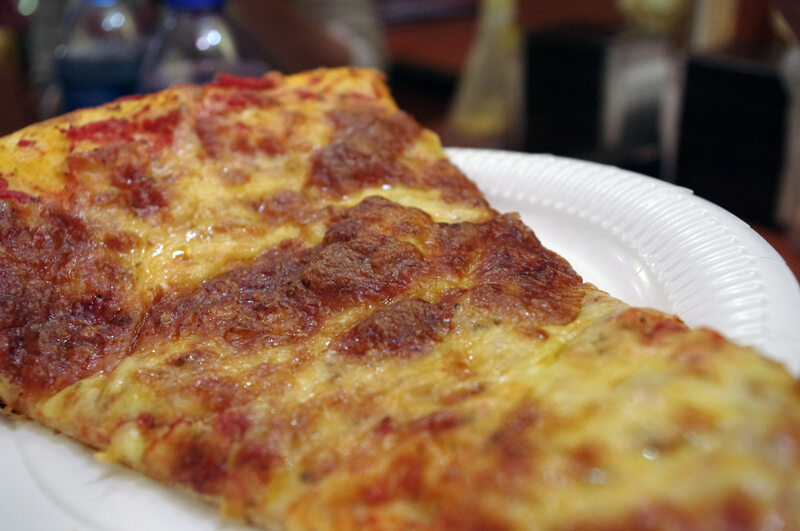 Hong Kong's answer for New York style pizza. 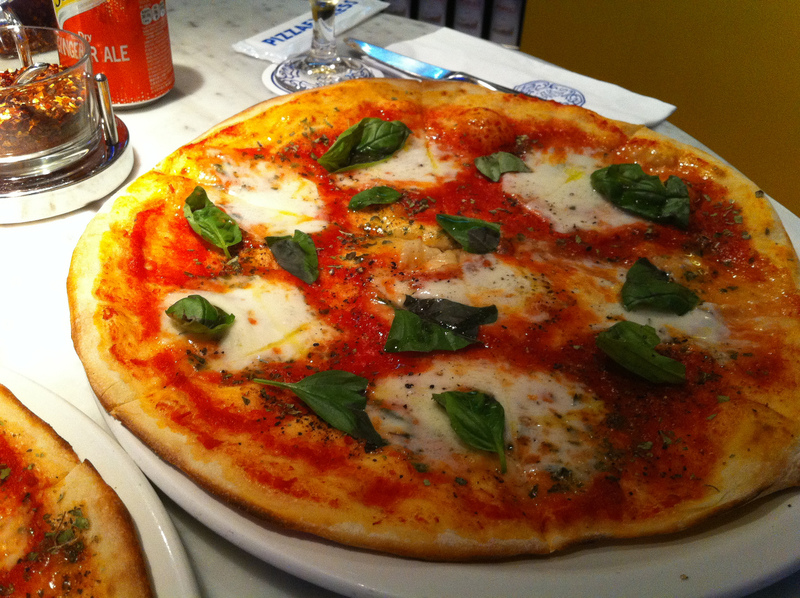 Authentic Italian in Hong Kong. 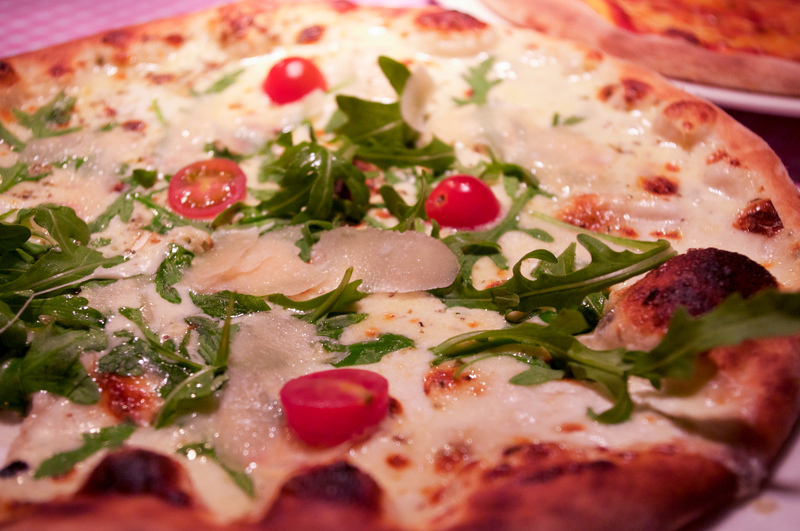 The best Neapolitan style pizza in Paris. 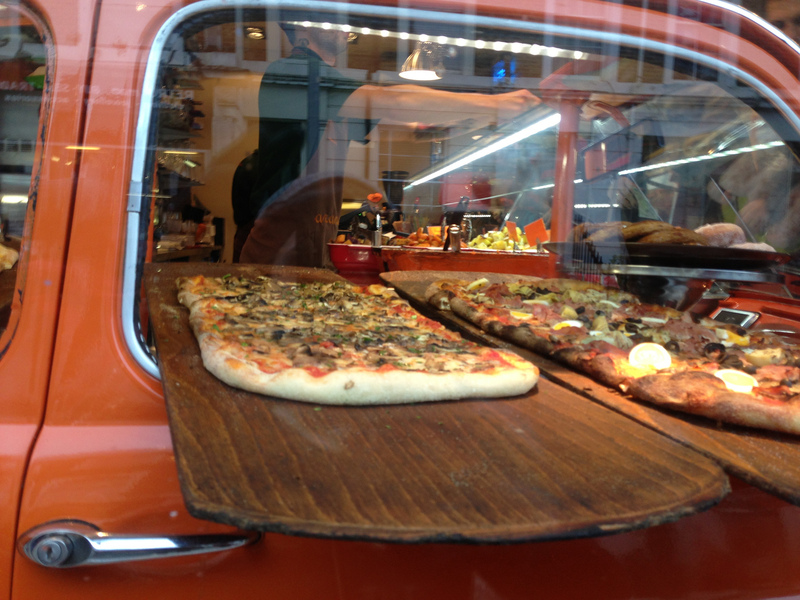 Authentic Roman and Sicilian eats in the heart of Notting Hill. 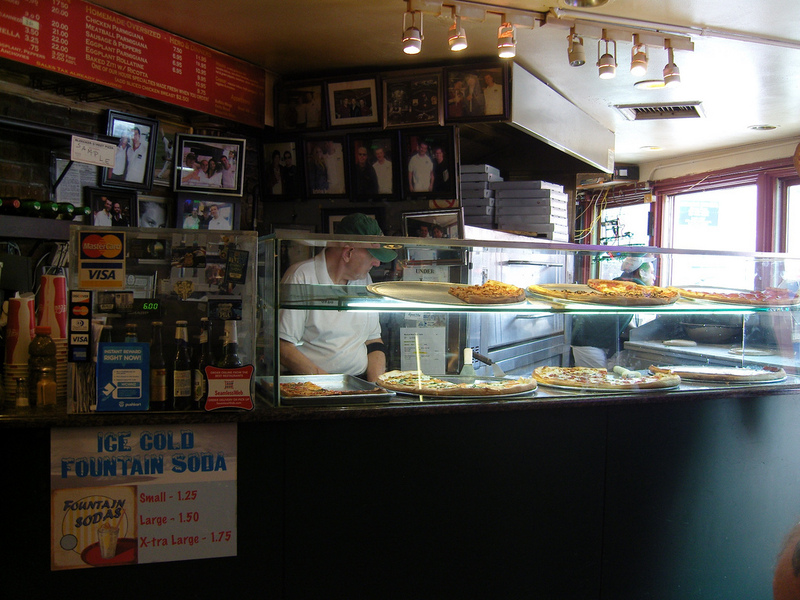 The ultimate cheap eat in NY has to be pizza and this one is our favorite! 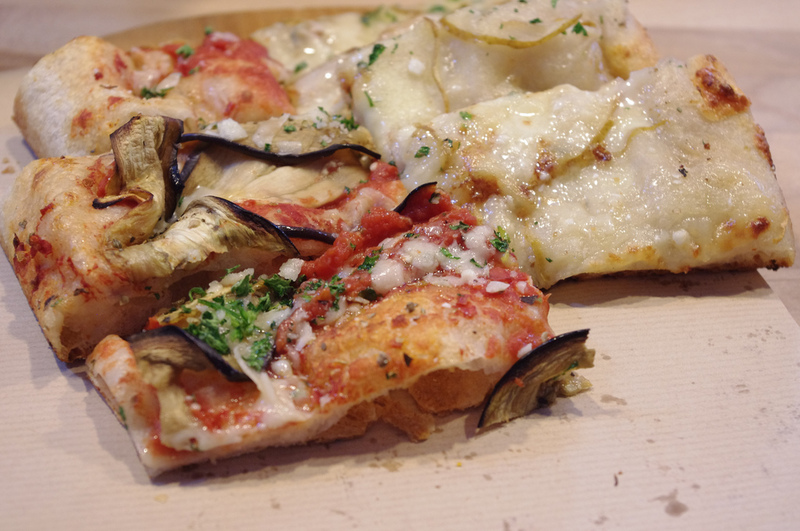 Authentic Roman style pizza is quickly becoming the rage accross Paris, and this is the place that started it. 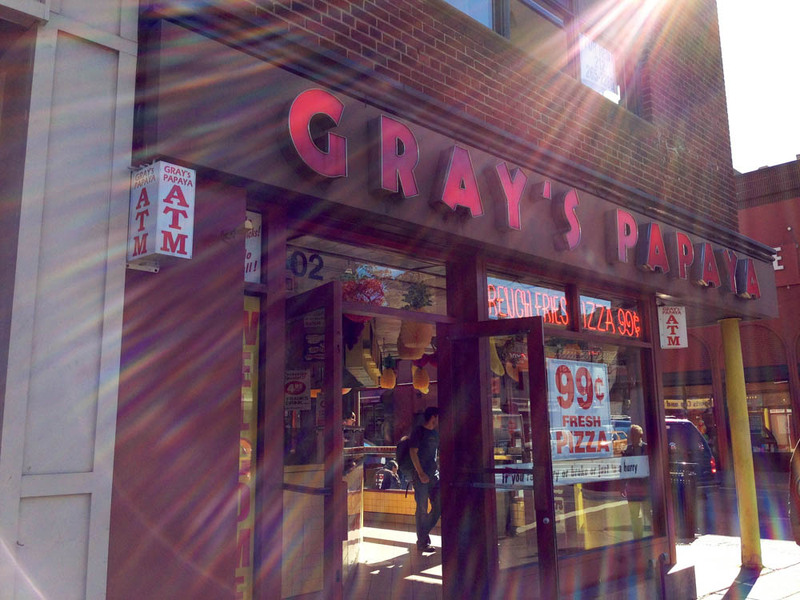 Quality ingredients, innovative combinations, and friendly staff top off the authentic experience.